Will your brokerage make the list this year? If you haven’t already entered, do so now. 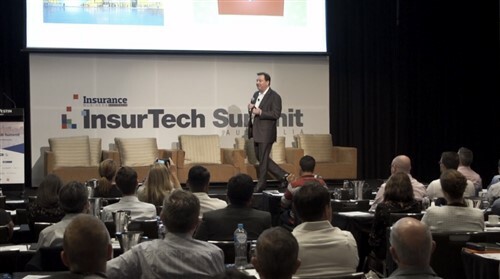 Insurance Business is running its Top 10 Brokerages ranking, inviting brokerages from across Australia to enter. “The Insurance Business Top 10 Brokerage Awards have become a KPI for our business! We certainly aim to be on top of the list again next year." 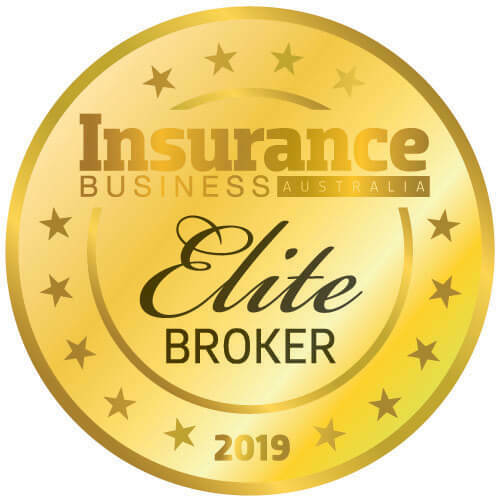 A spot in the Insurance Business Top 10 Brokerages ranking is professional recognition as one of the leading brokerages in the Australian insurance market. Entries close Friday 21 August.